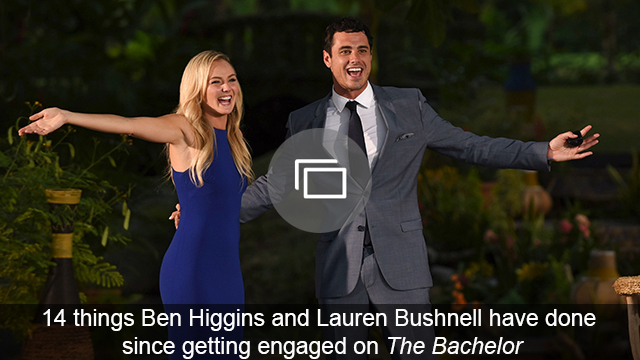 Ben Higgins isn’t doing a very good job of convincing Lauren Bushnell, or any of us watching at home, that he actually wants to get married. Last week on Ben & Lauren, he was all stressed out about airing their wedding on television, and now he’s stressing about every other aspect of their planning. The cake tasting made him upset over the coconut debacle. The registry freaked him out because he felt like there were too many unnecessary items. Then the engagement photos threw him because he didn’t think the couple needed more photos. All of his stress just seems to reinforce the suspected undercurrent of the show: Higgins is having some doubts. Major cold feet alert. Now, let me say, I do kinda feel bad for Higgins and Bushnell. 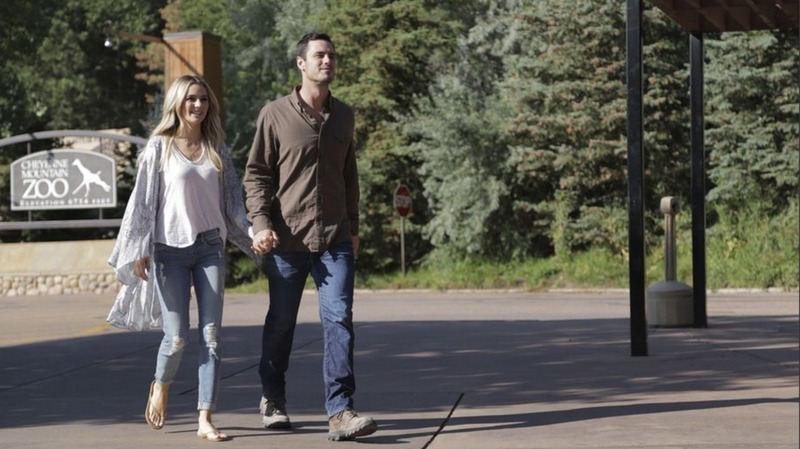 They did an interview recently talking about how hard the reality TV world has been for them because Ben & Lauren puts a spotlight on their insecurities. I get it. But I also think there’s only so much setup going on in the show. The house viewing with Lace Morris? Setup. The zookeeper job exploration? Setup. Higgins’ constant questioning of the wedding preparation? I don’t think it’s a setup. This is one of the few elements of the show that does, in fact, feel genuine. Like I said during Episode 2, I don’t think Higgins and Bushnell are necessarily doomed at this point. All couples go through things. I just think these two might be rushing things given the state of Higgins’ nerves. Of course, Higgins shouldn’t have proposed to begin with if he wasn’t truly ready because Bushnell clearly wants to be his wife. Do you think Bushnell and Higgins’ wedding disagreements are a sign that they need to slow down the planning?